This is a great place to play! 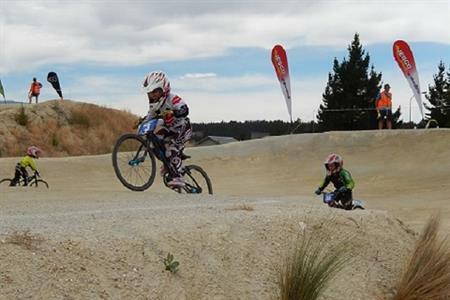 Central Otago has an abundance of recreational activities to suit all ages and energy levels. Whether it is a cultural, physically active, socially interactive or a peaceful solidute activity that you are after, there is something here for you! Central Otago is renowned for its outdoor opportunities - from adrenalin-pumping adventure sports to relaxing with a picnic and a good book. Whether your interest is walking, fishing, golf, off-road four-wheel driving, horse riding, biking, kayaking, water-skiing, curling, ski touring, gardening ... the options are endless! There is an abundance of public spaces that are waiting to be explored - along water front, through heritage sites and into our vast back-country. If you are interested in exploring our stunning back-country, visit the Department of Conservation's website to discover the wealth of tracks, huts, hunting opportunities and untouched open spaces just waiting to be explored! There are a vast array of sports clubs and activities available in the region. The Community Directory has contact details for a huge number of these. There are also a broad selection of recreational facilities on offer. If you would like more information about Council-operated facilities (such as swimming pools, parks, reserves, sports fields, playgrounds, etc.) 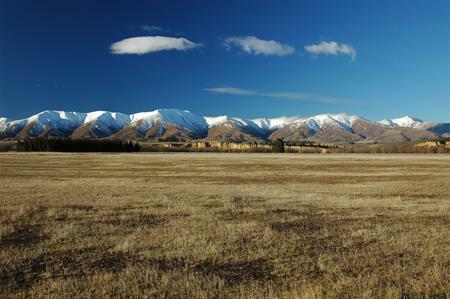 visit the Central Otago District Council Website - Leisure and Culture. Central Otago's vibrant visual and performing arts groups and facilities provide interesting recreational opportunities for Central Otago communities, as do our fabulous heritage groups, trails, sites and museums. 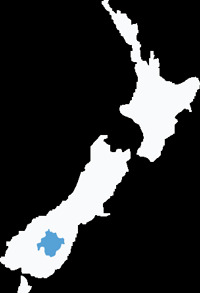 Listings of the district's public libraries, museums, Council-operated community halls and facilities;can be found on the Central Otago District Council website. Community cultural groups are also listed our the Community Directory. If learning a new skill or developing an existing passion takes your fancy, you may wish to visit the Central Otago's Rural Education Activities Programme (REAP) website, as they offer a marvellous array of community events and educational programmes. 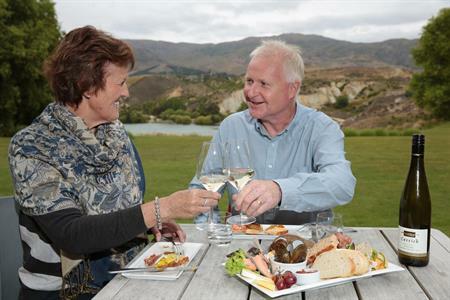 There are a wealth of cafés and restaurants spread throughout the Central Otago district, many of which are centred around the wineries and heritage towns. There is also a selection of bars and some of these provide live entertainment in the evenings, particularly through the busy summer season. For information on up-coming 'gigs', visit the district's official event calendar: www.eventfinder.co.nz.